In 1977, I was told of the existence of a thing called, "The BBC Photo Library"- the source of most WHO pictures and a kind of office-like cave where most of them 'lived', in row upon row of files. As if that wasn't exciting enough, on my very first visit to the library, who did I discover sitting up there when I arrived but, WHO himself! 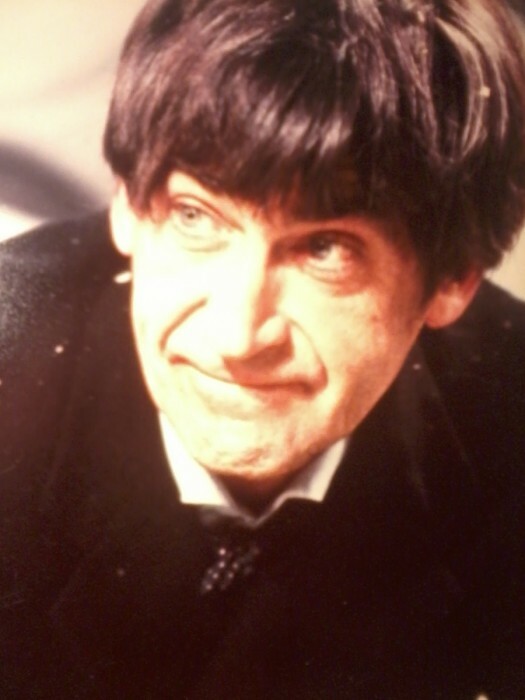 The second WHO, in fact, PATRICK TROUGHTON. Incredible! 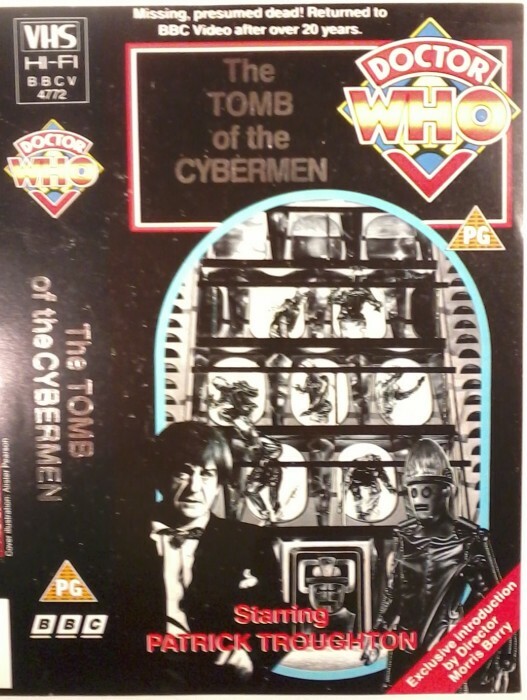 It wasn't normal practice to get a free DOCTOR WHO, sitting there in the office on your first visit, it was just a pure fluke. Had I arrived 15 minutes later, I would have missed him entirely. So, I actually had to wait while he was served first. Time I was more than happy to give to this TIMELORD! That great introduction to the photo library gave me a rare moment with my hero, a signature and a fantastic vivid memory of this brilliant actor and DOCTOR WHO star. Many years later, I would meet him just once more, when HE had a first. It was his first ever WHO Convention in Britain, held at Brighton in 1985. I was a steward helping out at the event and watched him as he entered the main room and approached the back of the audience, who as yet were unaware of his presence. As he waited to go on, he stood, dressed in his full 2nd DOCTOR costume and examined MY very own DALEK- which just happened to be the nearest one to him in the room. 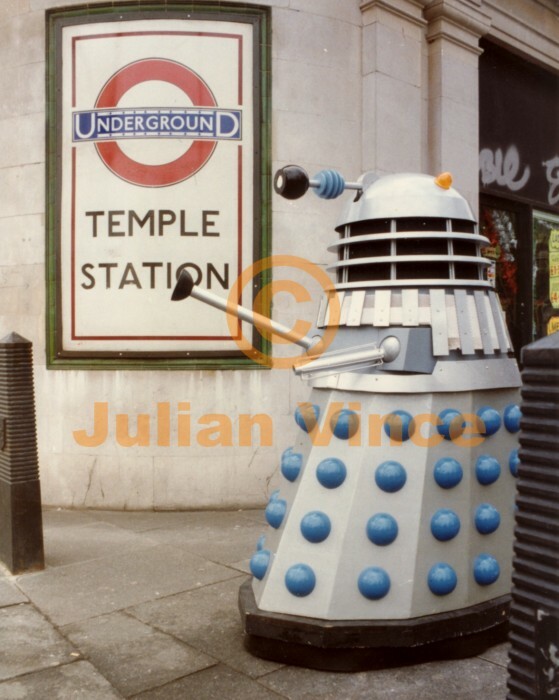 Someone took a photo of that moment, but, (along with pictures of MICHAEL WISHER & me with my DALEK) I've never seen that image in all these years! This was a great, almost surreal, moment for me, for here was the very man I had watched as a child, now standing (and actually dressed in his famous costume) examining my own DALEK! A DALEK, that he was now meeting face to face, that had been spawned by my first watching him as the DOCTOR, in EVIL OF THE DALEKS. It was life imitating art... fantastic!